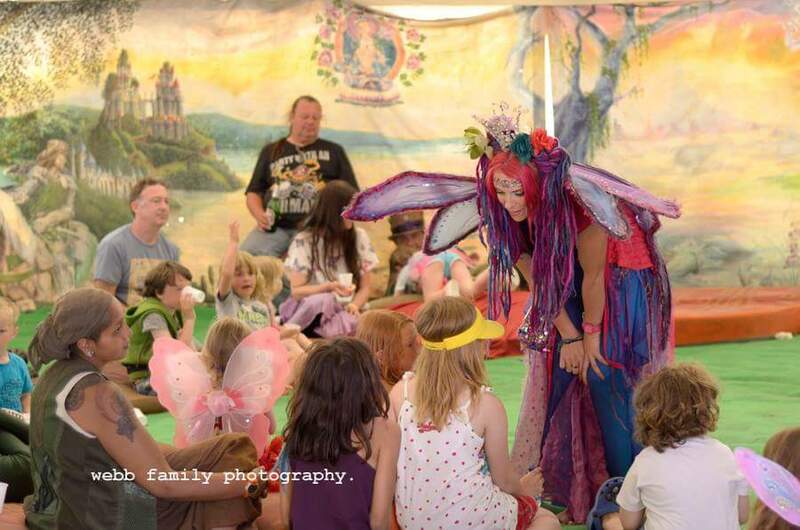 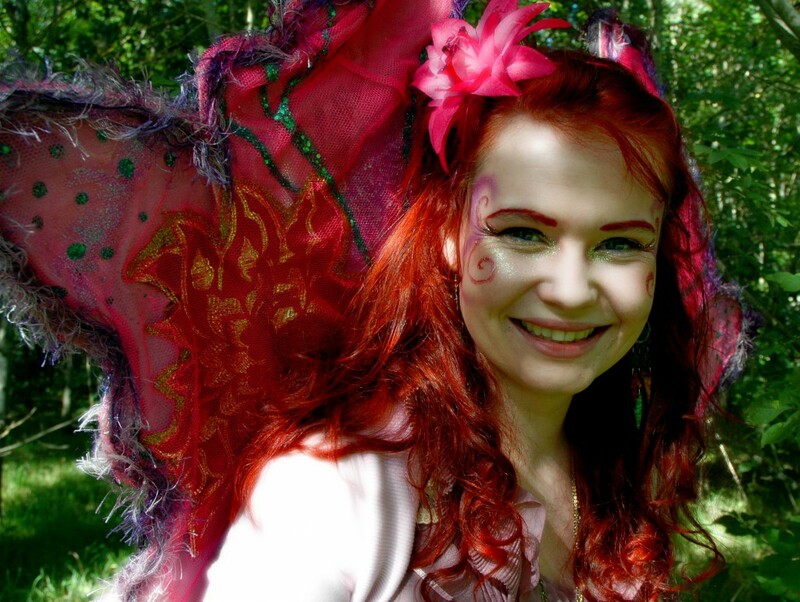 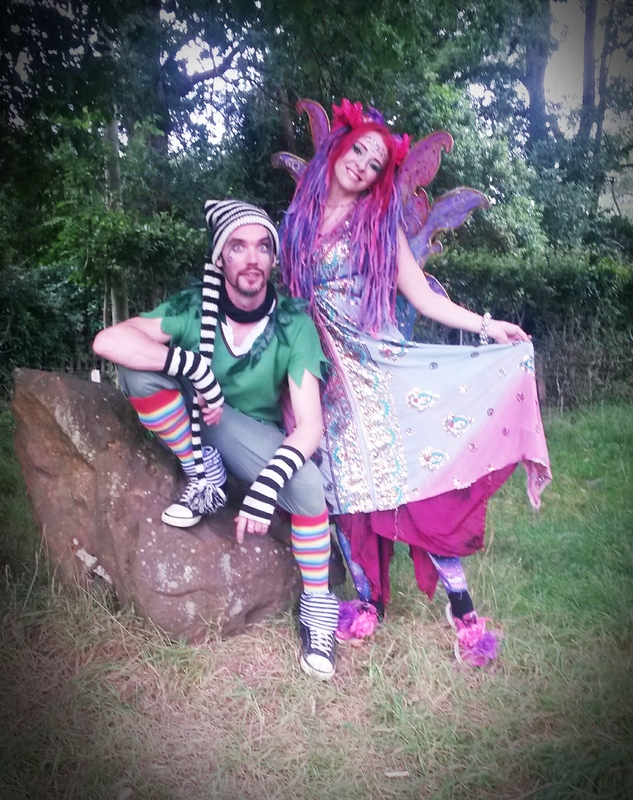 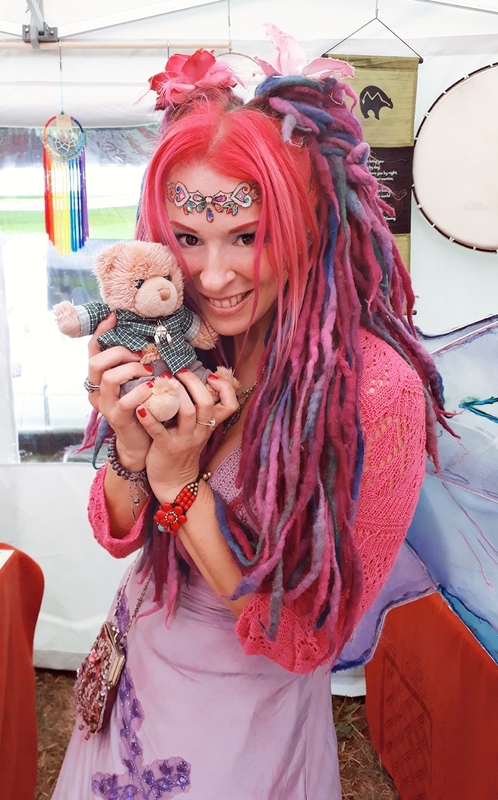 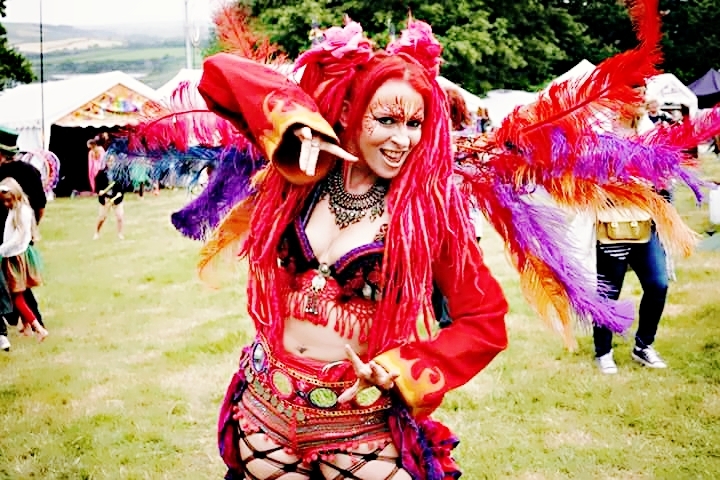 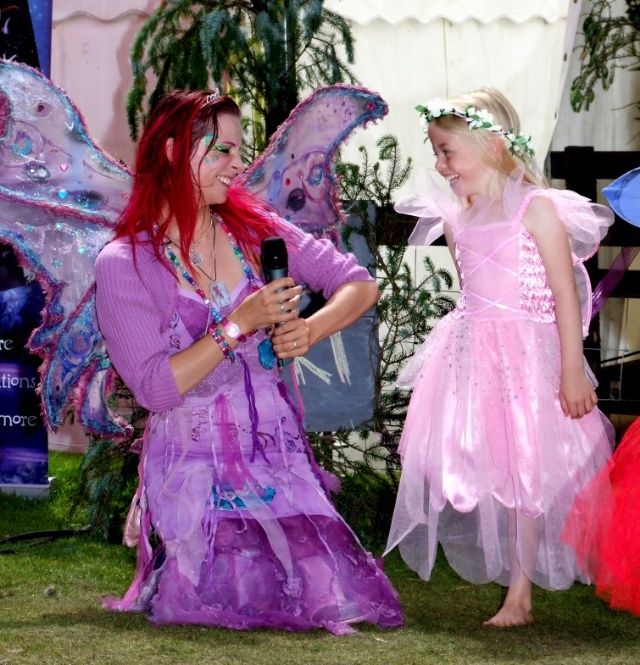 Felicity Fairy Children’s Entertainers are now in Cardiff, Newport and South East Wales, with our magical Clementine Fairy and mischievous Woodchip the Pixie! 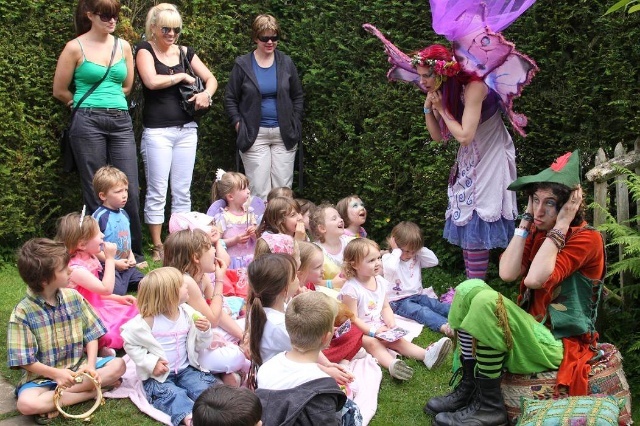 We specialise in kids parties and also are available for weddings, festivals and corporate events. 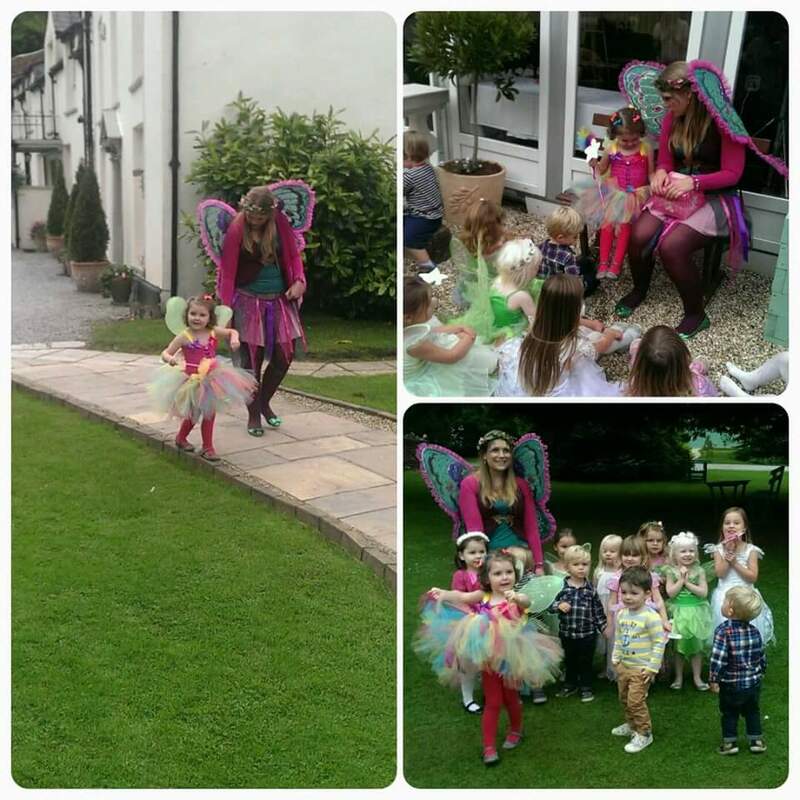 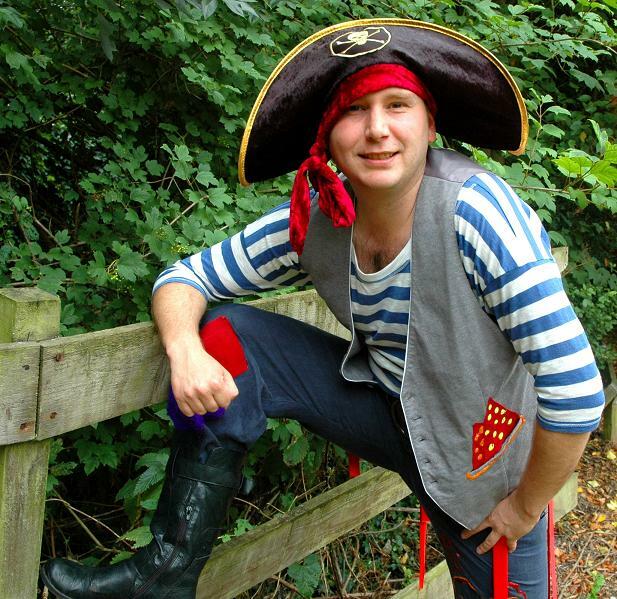 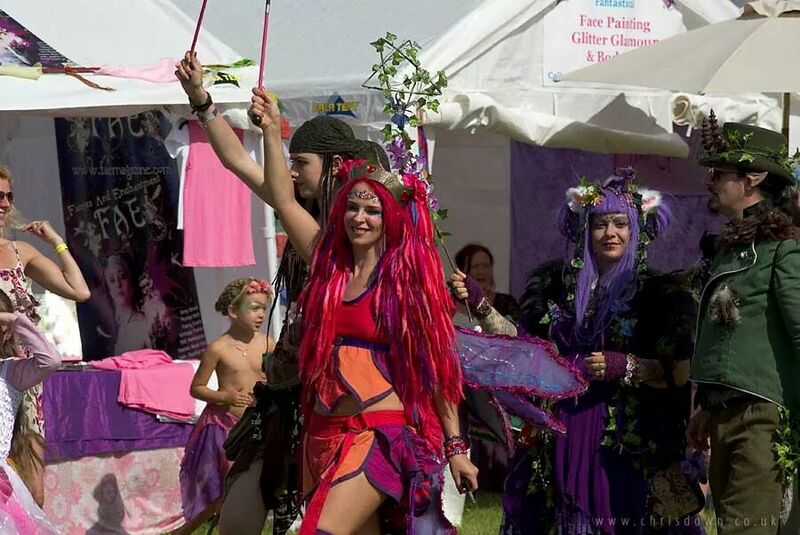 Our Fairy and Pixie parties are very popular, and we also host Pirate, Mermaid and Monster children’s parties. 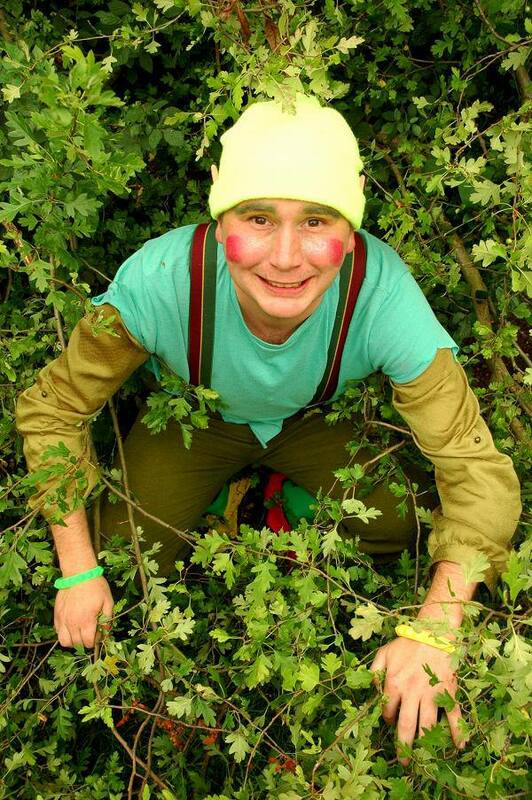 Please call ph: 0777 922 0729 for more details.